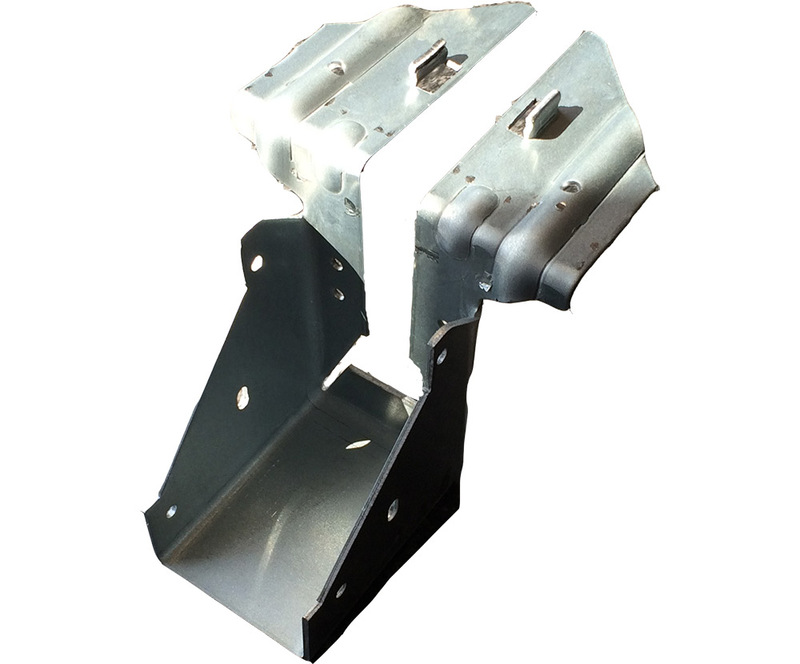 Heavy duty joist hangers for timber to brick applications are manufactured from 2.5mm thick mild steel and galvanised after. 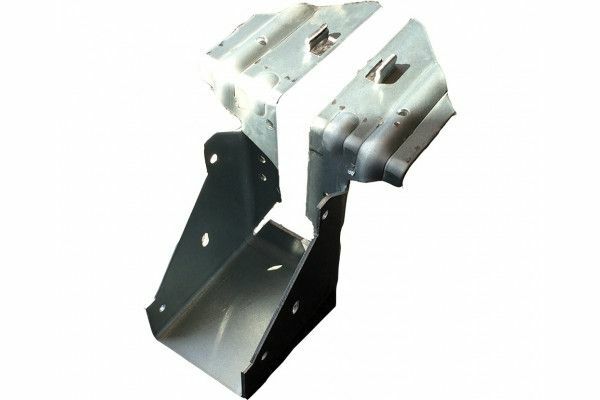 Safe working loads depend upon the strength of the supporting brick or blockwork New masonary should be allowed to mature before load is applied. 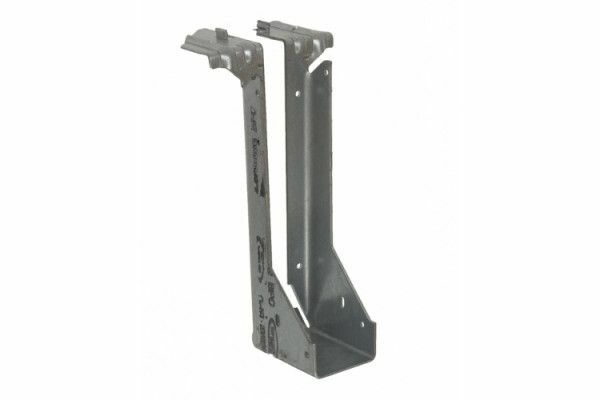 It is recommended that at least 450mm of masonry should be above the flange of the hanger, and the backplate of the hanger should be flat against the vertical masonry. N.B. 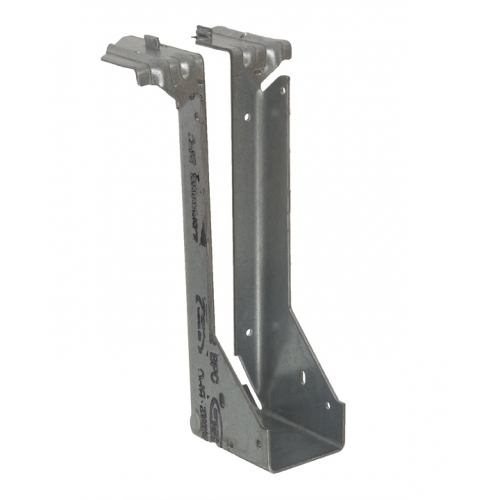 Actual depth of hanger will be 10mm less than stated to allow the joist to be notched out.